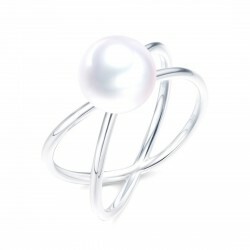 All our collections of cultured pearl jewelry. 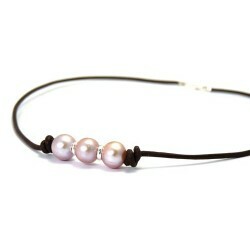 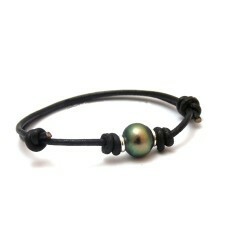 Tahitian pearls, freshwater pearls, Australian and Japanese pearls on cotton, leather, silver and gold jewelry. 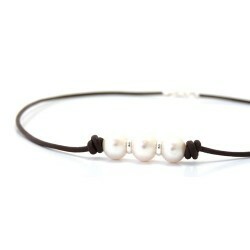 Made in France by our artisans, with cultured pearls from pearl farms all around the Pacific ocean. 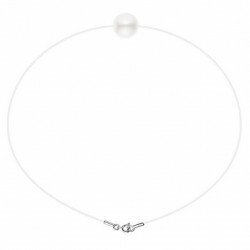 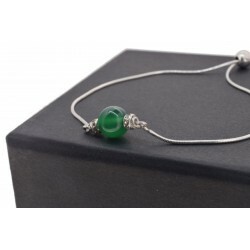 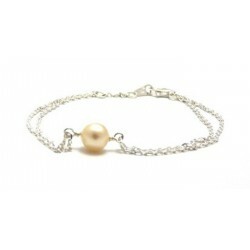 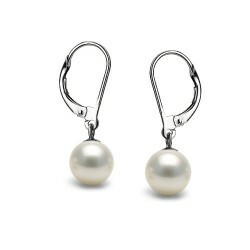 Poemana creates quality cultured pearl jewelry at affordable price. 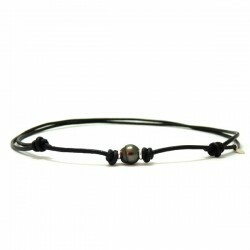 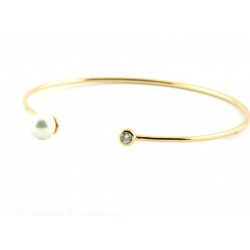 Come discover our rings, necklaces, pendants, bracelets, earrings and sets of jewelry.